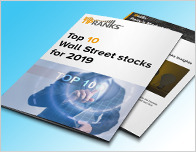 BWS Financial analyst Vahid Khorsand maintained a Hold rating on Superior Industries International (SUP – Research Report) yesterday and set a price target of $6. The company’s shares closed yesterday at $4.67, close to its 52-week low of $4.36. 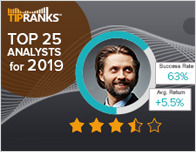 According to TipRanks.com, Khorsand is ranked #3306 out of 5141 analysts. 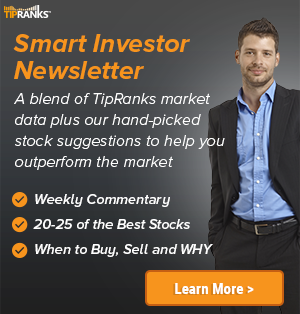 Superior Industries International has an analyst consensus of Strong Buy, with a price target consensus of $12.67. The company has a one-year high of $22.95 and a one-year low of $4.36. Currently, Superior Industries International has an average volume of 406.5K. 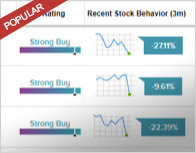 Based on the recent corporate insider activity of 52 insiders, corporate insider sentiment is positive on the stock. This means that over the past quarter there has been an increase of insiders buying their shares of SUP in relation to earlier this year. Superior Industries International, Inc. engages in the design and manufacture of aluminum road wheels for passenger cars and light-duty vehicles. It offers its products to original equipment manufacturers for the automotive industry. The firm supplies cast aluminum wheels with wheel manufacturing operations in the United States and Mexico.